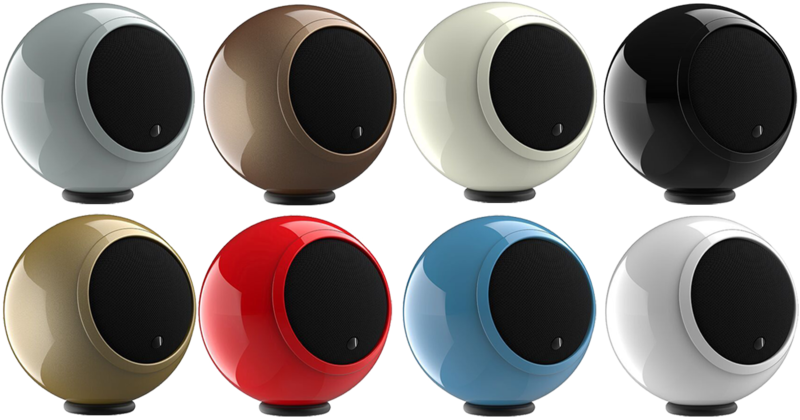 - Height on Stand: 37"
Anthony Gallo ADiva is a 5 inch all metal spherical speaker that builds and improves on the design refinements of the Nucleus Micro in more ways than just the extra inch. 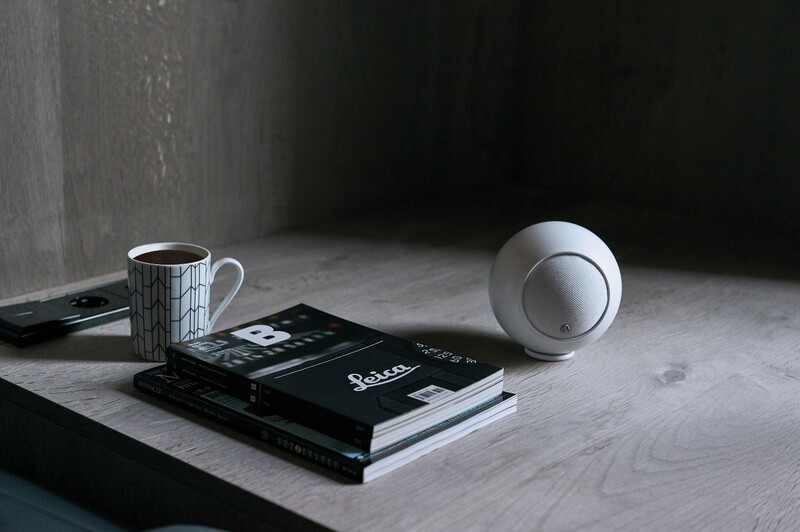 This powerful little speaker is highly versatile, blends beautifully, and packs excellent sound. It's perfect in twos for stereo music or in fives for home cinema. Use them with Anthony Gallo's TR1, TR2, TR3 or MPS150 subwoofer. As a high efficiency speaker with recommended power handling of 50W to 100W, ADiva can be used with most amplifiers. ADiva incorporates a newly modified version of the Micro's 3-inch full range driver and provides an extra half octave of bass. ADiva can be mounted practically anywhere, in cabinets or on book shelves for example, without exciting bass resonance problems. Thanks to its low distortion and incredibly coherent sound, the highly adaptable A'Diva can be used in just about any application including two channel stereo, home cinema, multi-media, multi-room and custom install. 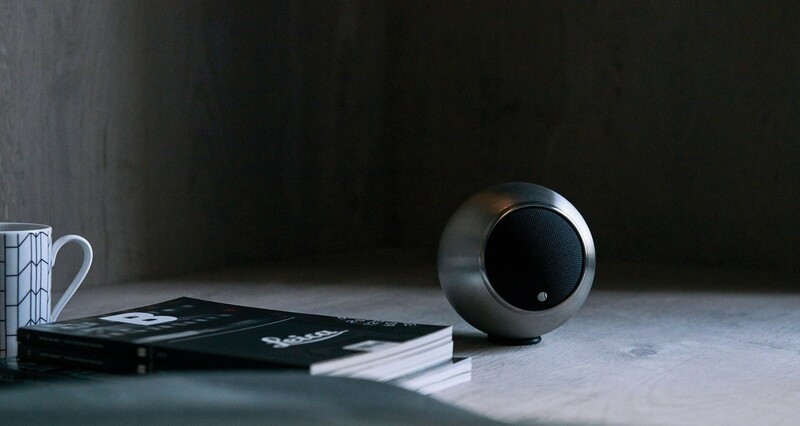 The ADiva speaker is also fully shielded so they can be placed alongside traditional televisions without interference. Just like the Nucleus Micro and Dué speakers, ADiva can be used with or without the matching MPS-150 subwoofer. 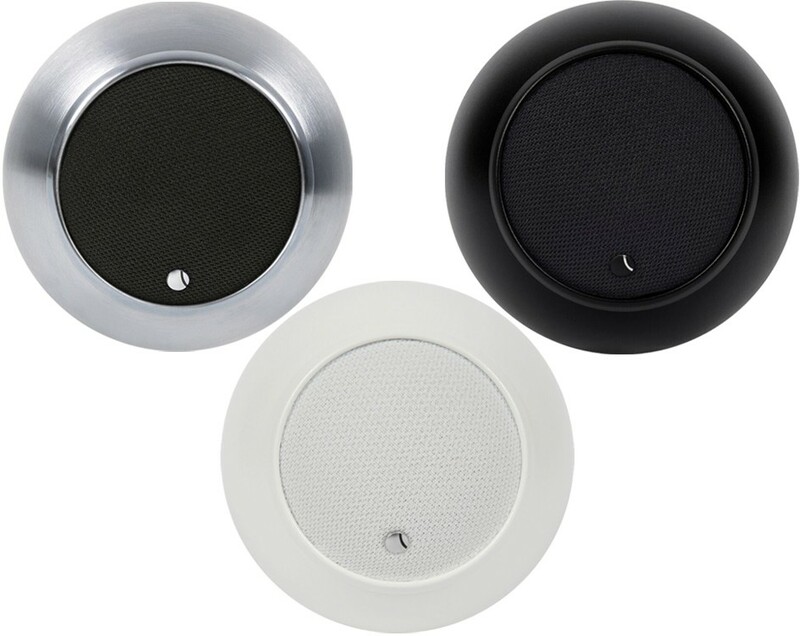 Each speaker can be supplied with an optional wall Mount (at a surchage) for wall mounting, or you can use the included "isolation ring" to place it on top of any flat surface (like tucked into a bookcase or on top of a television) without compromising sound quality. Alternatively, use them with a pair or ADiva speaker stands. I have a pair of the ADiva high gloss for surround duties in a small home cinema. They partner the front LCR trio of KEF Ls50s , along with a Velodyn Sub, this combination make for superb sound , i never tire of the quality of the ADiva pair and would recommend them every time. 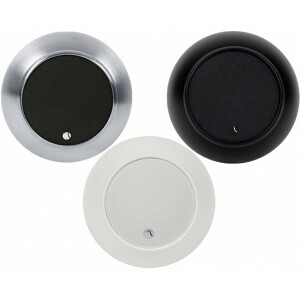 They look gorgeous, are superb as surrounds and excellent for multi channel music.